We are all motivated to strive for success and development. The basic human instinct to make our marks in this world spurs us to great lengths in order to achieve a goal or realize a vision. That is why individuals, organizations, and companies are all driven to optimize all strategies available that may lead to their improvement. The most effective strategy in completing a goal or solving a problem is the implementation of a meticulously prepared project proposal. 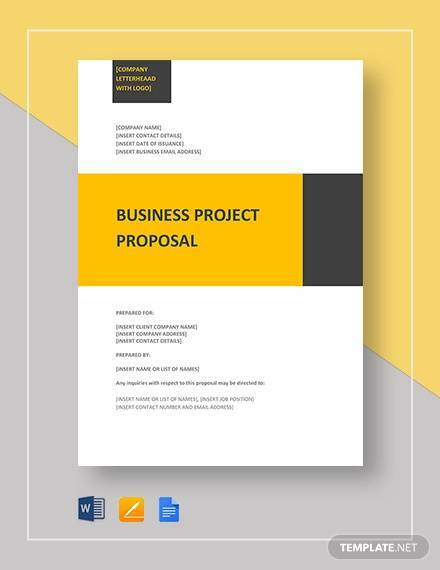 Whether you are creating a marketing project proposal, a research proposal, a design proposal, or a construction project proposal, you must be well-informed of the standard format of a project proposal. 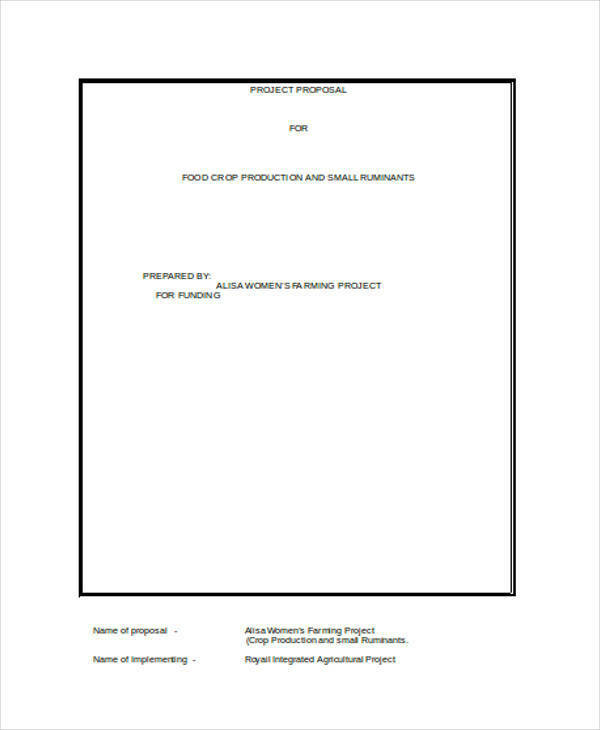 On this page we provide you with templates that can inform you with the proper process of writing a project proposal. 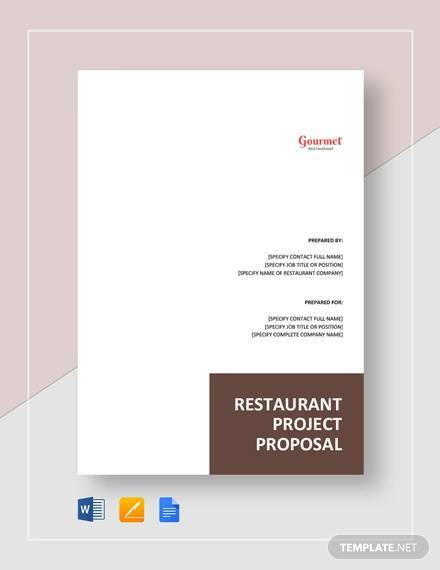 A project proposal is essential because it allows the relevant entities who are involved in the project know the specific items that they need to execute. 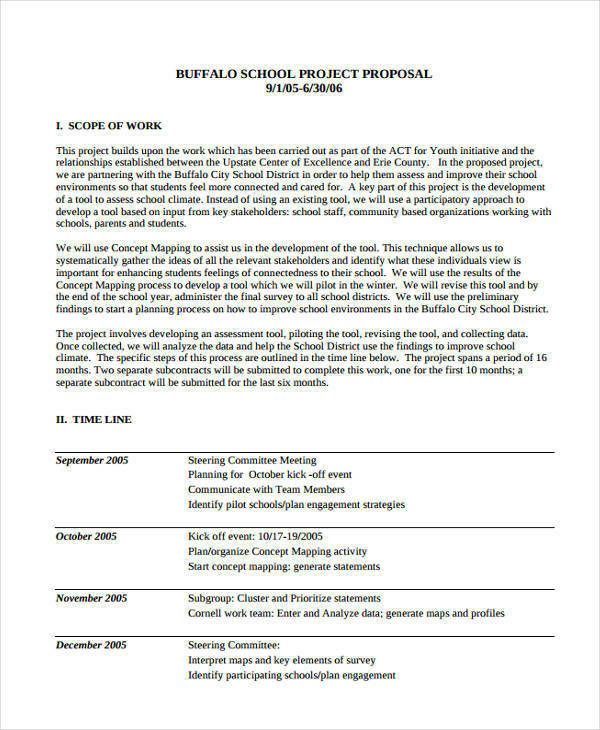 Furthermore, a project proposal also enables all the parties involved in its execution to properly delegate each task involved in its execution. 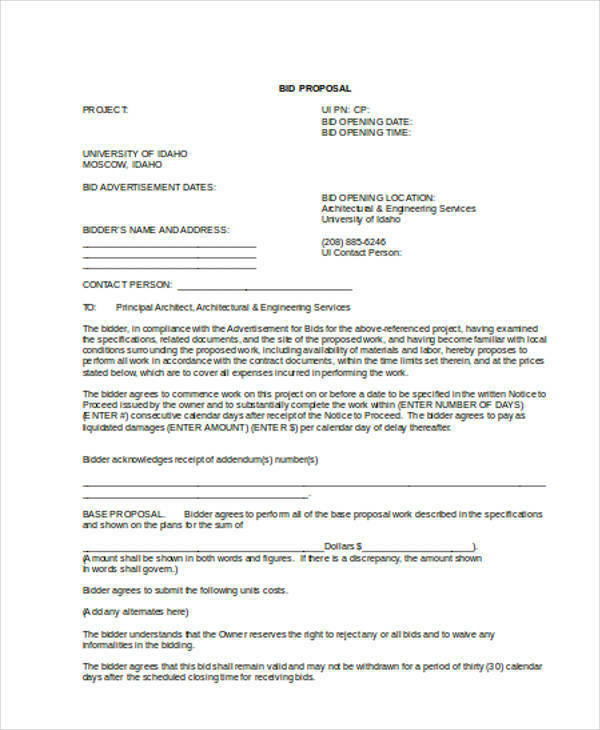 A project proposal contains all the estimates for the project’s expenses. This makes it easier for all the entities to follow a feasible budget. 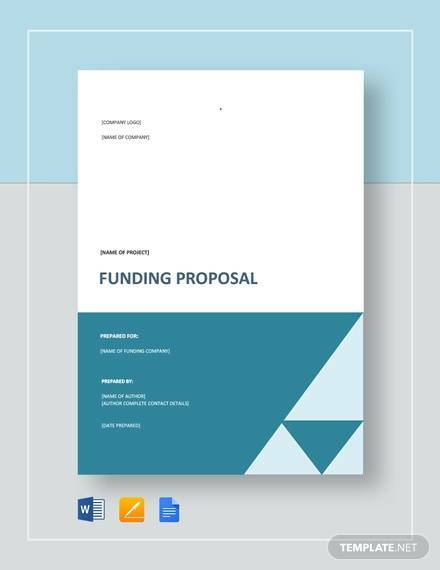 Speaking of project proposals, you may use a project proposal letter in trying to seek funding from other entities. 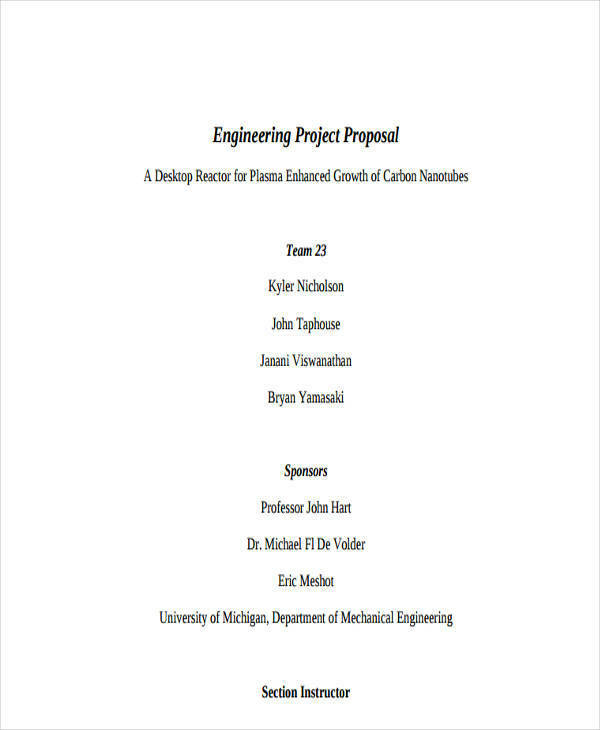 Moreover, once you are in the process of implementing your project proposal, you may create project proposal reports in order to track its effectivity and success. 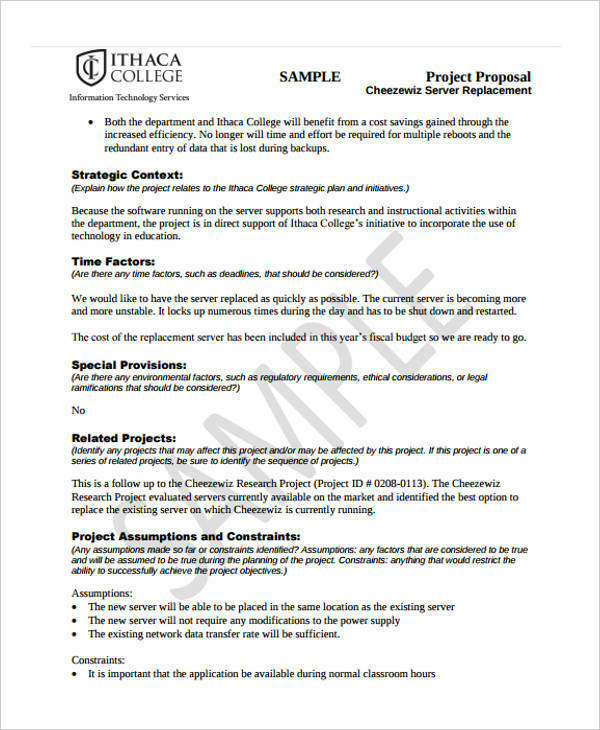 A project proposal is a document that enlists all the items that are relevant to the completion of a project. 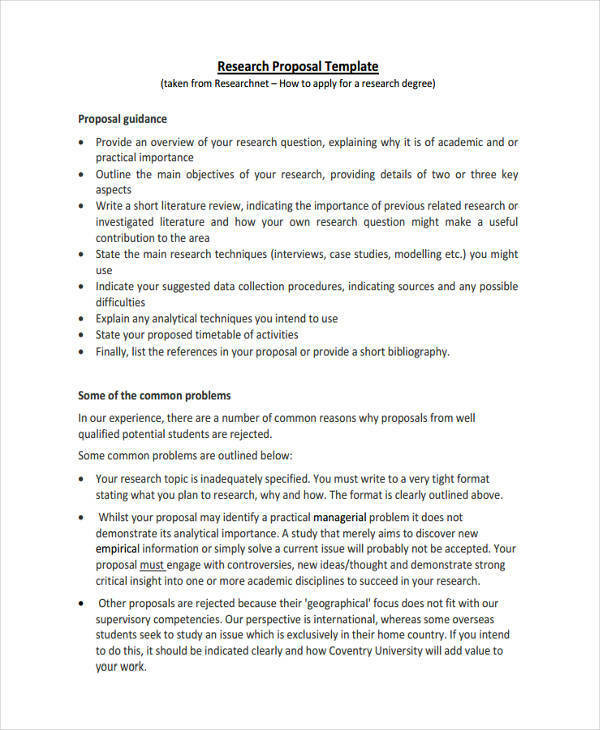 What Are the Contents of a Project Proposal? The Abstract: This part is essential as it demonstrates briefly the significance of the project, its scope and effect on the person involved. The Statement of the Problem: This is a detailed description of the issue that has led to the creation of the project in the first place. On this part, it is best to indicate previous actions taken to rectify the problem or issue, or you may opt to break down the root of the problem. The Solution: This section must be one to two sentences long. 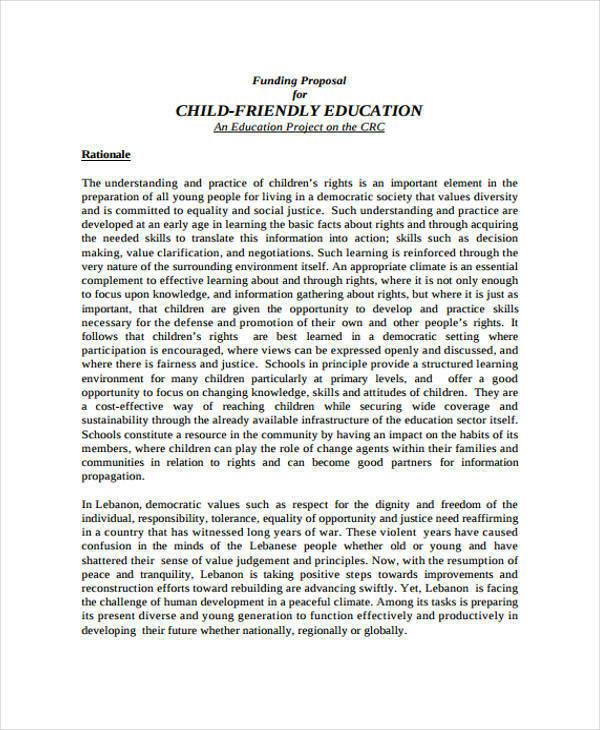 It serves as a vision or goal from which all the next items of the project proposal would be based from. It is the statement of how the issue or problem may be solved. The Actions: This is the most essential part as it precisely describes all the specific actions that must be executed in order to complete the project. The Budget: This is usually in a spreadsheet or in tabular form. 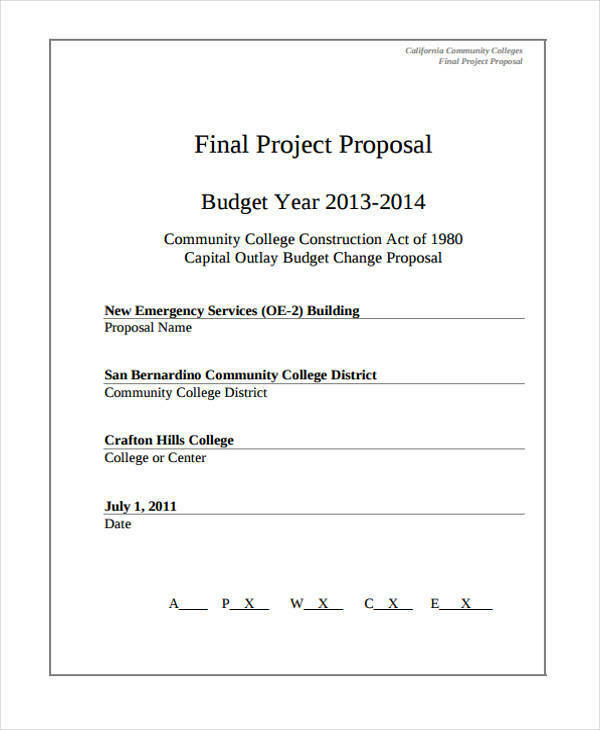 It lists down all the estimated expenses for the project proposed. 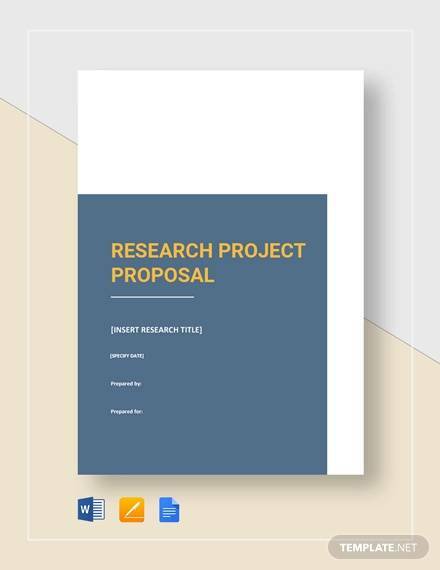 If you want to get acquainted with the myriad of ways one can format one’s project proposal, refer to our collection of project proposal samples and sample project proposal templates.